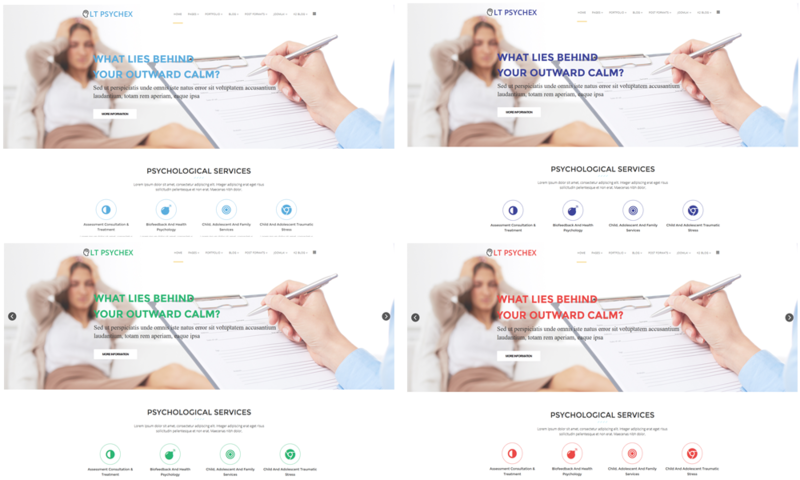 Providing high-quality design and making your site, business more professional than it was, displaying it as the most attractive way ever with this Psychology template! 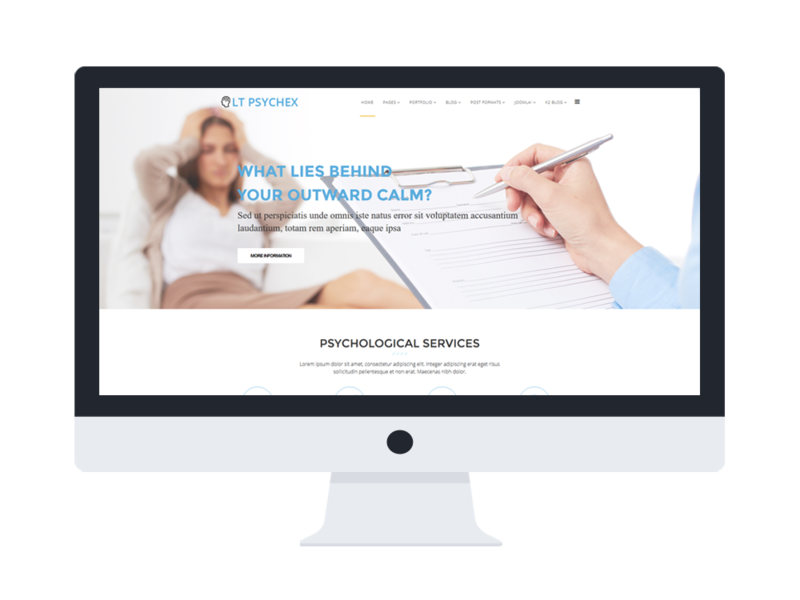 LT Psychex is a responsive leading template that is designed for Online Psychology website. With this template, your site will be shown perfectly on both PC and mobile devices. LT Psychex has been developed on clean and stylish powerful framework with fully bootstrap supporting elegant page builder, strong shortcodes, unlimited module position, multi-language, and 4 color schemes and boxed layout to build a beautiful website to show off psychologists skills and professional services conclusively. LT Psychex will be a good choice for your website, let’s check its demo out now!